The creative can consist of image files (GIF/JPG/PNG), Flash files (SWF) and/or HTML 5. When using sound there must be a start- and stop button. The sound should be switched off at the start and must be activated by the user. It’s not allowed to start the sound by a so-called mouse-over. 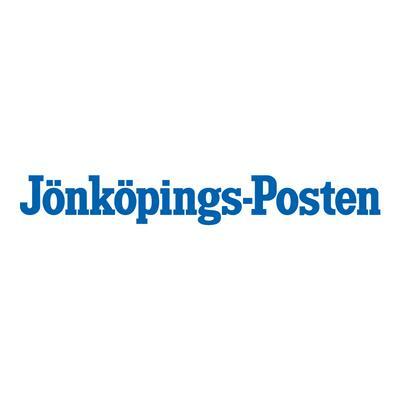 Hallpressen is using the ad management system CXENSE. The advertiser is responsible for the functionality and design of the creative. Ads that interfere with the editorial content or cause technical problems for the visitors will be removed from the page. The ad will be placed in a light grey box (Color Hex: #EEEEEE) on the site. For best visibility it’s recommended to have a clearly marked border around the ad. The ad content must be received no later than two working days before the start of the campaign. If delivery is delayed we cannot guarantee that the campaign can start on time. When delivering the material, please enclose all links and information about which advertiser and campaign the material is intended. Ads should include the clickTag function window. open ( "http://www.address.com", "_blank"); and must be responsive. There are no special requirements for image ads as long as the image dimensions and the maximum weight is not exceeded.